You won't be finding these in your nearby chain kitchen store. Cut Brooklyn Knives ($350-$575) are handcrafted in a Brooklyn workshop by owner/operator Joel Bukiewicz, who takes as much time as necessary with each piece to make sure it's worthy of the company name. 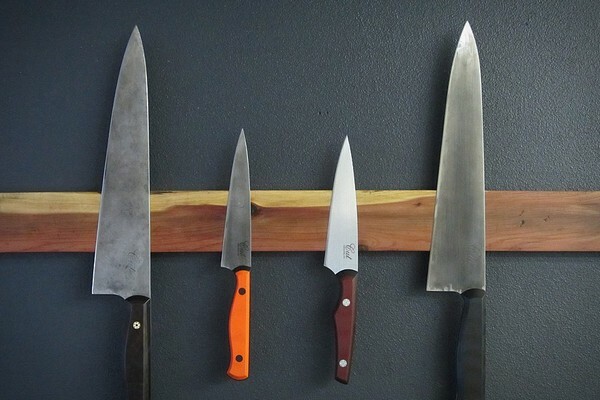 While the selection of currently available knives might change from day to day, you can be sure that each one is made from high-quality steel and comes with a cutting edge sharp enough to cut through any food you want.